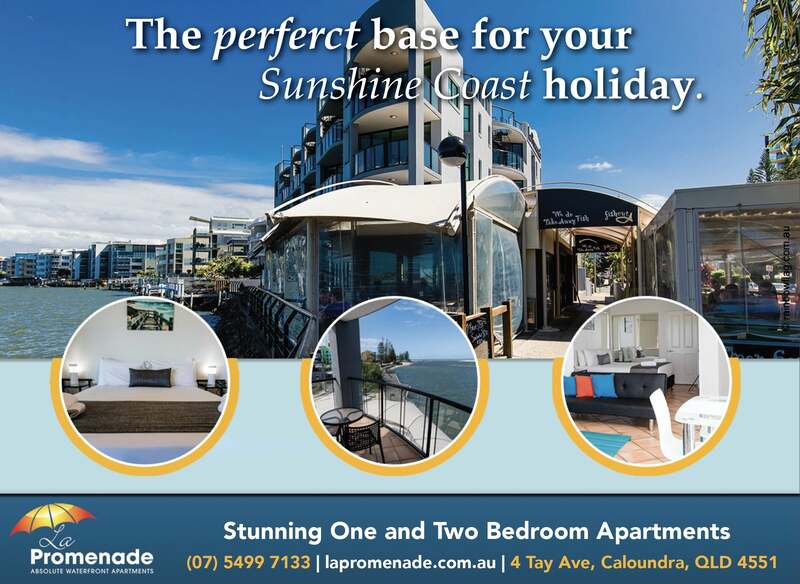 Situated just an hour’s drive north of Brisbane, La Promenade offers resort style apartment accommodation, with all the essentials of sun, surf & sand, for the perfect Sunshine Coast holiday. 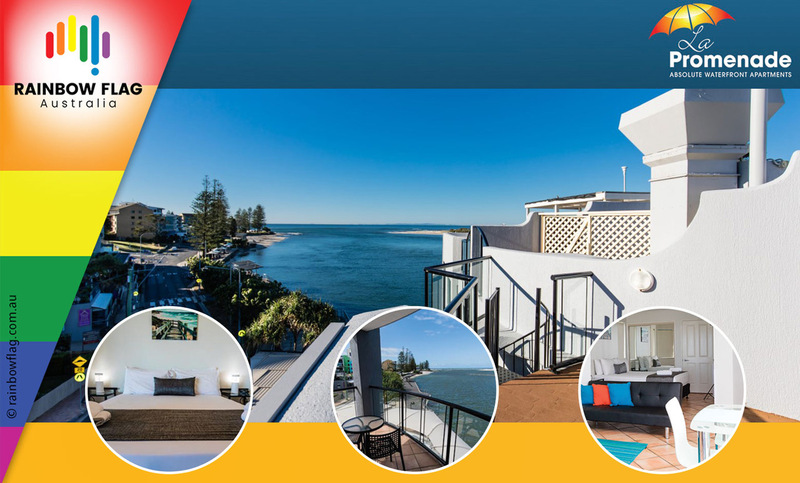 With absolutely nothing between you and the water except your balcony, the breathtaking views take in the shipping channel & Pumicestone Passage across to Bribie Island, plus the evening tranquility and serenity of magical sunsets painting the sky. 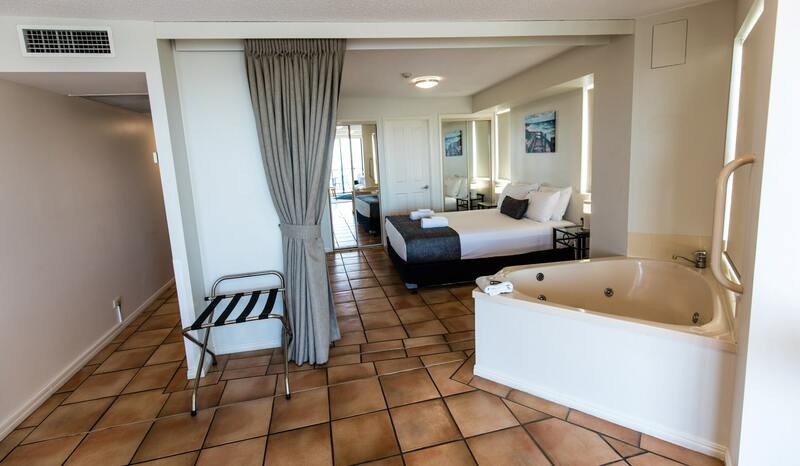 All our apartments at La Promenade resort have an in-room spa, full bathroom with walk-in shower and separate toilet, washing machine, dryer, plus balconies for entertaining. We have a tour desk so we can organise any trips such as the Eumundi Markets, wine or art trail, Maleny dairy or Australia Zoo, and transfers to either Brisbane or Sunshine Coast airports, the Gold Coast or Brisbane wharfs. 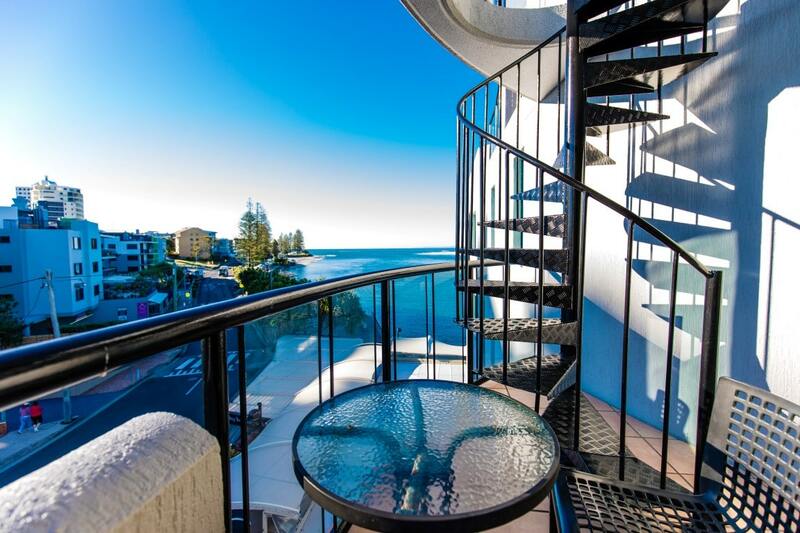 Our luxury accommodation here at La Promenade, really is the perfect base for your next holiday with family or friends, on the beautiful Queensland Sunshine Coast. Thank you for visiting the page of La Promenade as part of the Rainbow gay friendly network. 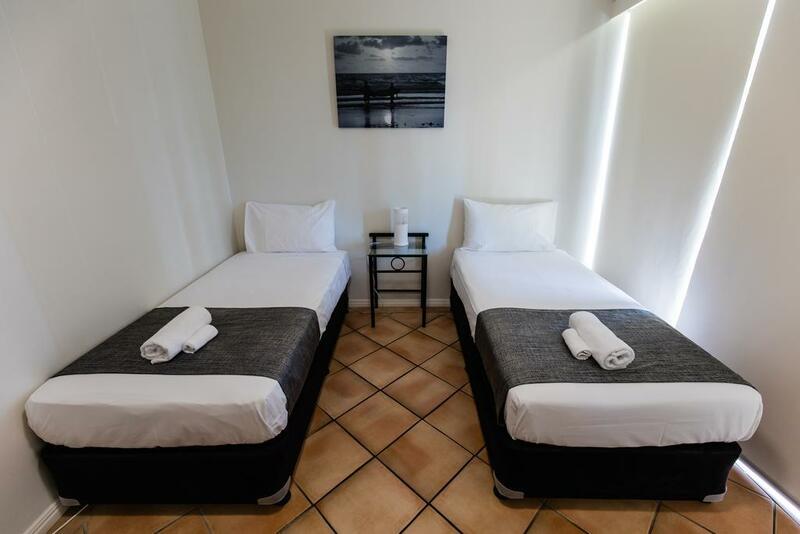 La Promenade is located in Queensland and are happy to assist the gay and lesbian /lgbti community when looking for Accommodation. La Promenade is proud to be part of the rainbow flag Australia network and can be contacted on (07) 5499 7133.